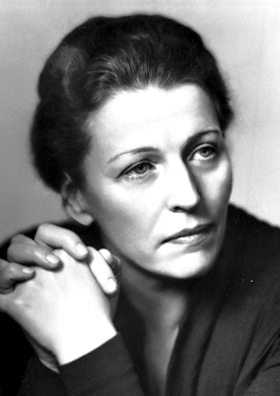 According to Nobel laureate, Pearl Buck, the creative person is “abnormally sensitive”. “The truly creative mind in any field is no more than this: A human creature born abnormally, inhumanely sensitive. “To them & a touch is a blow, a sound is a noise, a misfortune is a tragedy, a joy is an ecstasy, a friend is a lover, a lover is a god, and failure is death. “Add to this cruelly delicate organism the overpowering necessity to create, create, create so that without the creating of music or poetry or books or buildings or something of meaning, their very breath is cut off & they must create, must pour out creation. “By some strange, unknown, inward urgency they are not really alive unless they are creating. Or is the creative mind, the condition Buck ascribes to certain people, in fact a condition in us all?